A few years ago Haverford College took on the enterprising task of purging its campus of gendered language. Well. The dialectical trend in American life for some time now has been to move away from any sort of gendered language; where once “he” served as a perfectly acceptable generic pronoun, “they” has, confusingly, taken its place. In very recent years even more bizarre forms have arisen: Where before we referred to “pregnant women” (or, the saints preserve us, “mothers”), it is now increasingly fashionable to say “pregnant person,” just in case there’s a pregnant man lurking somewhere in the concrete noun. In the near future we can probably expect to be dining on personwiches. Using “he” as a generic noun is perfectly fine; very few people will be offended by it. 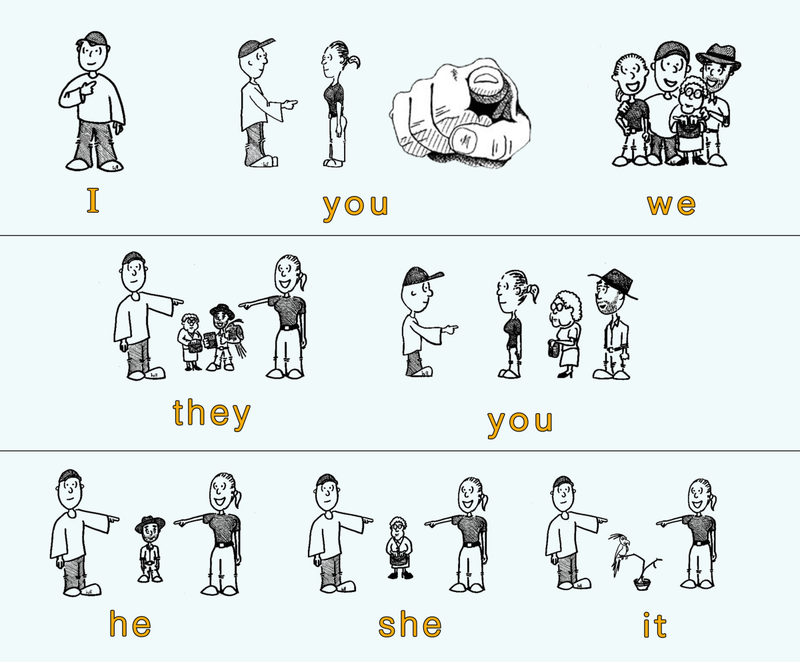 If one is dealing with a particularly sensitive population, it is perfectly fine to use “she” as a stand-in; “he or she” is also acceptable, if slightly more cumbersome. Assuming that a man standing in front of you is a man, and a woman a woman, is also fine. There’s nothing at all subversive about any of this; it’s just normal and acceptable. Don’t worry about it. Gender ideology, particularly on campus, has done a great deal of damage to the everyday normal conventions and habits that once facilitated smooth and productive discourse. It is very silly that we now have to worry that saying “he” or “she” might grievously offend someone. This fad will very likely pass in short order; in the meantime, it’s best not to play into it. Just say “he” if you want, and move on with your life.